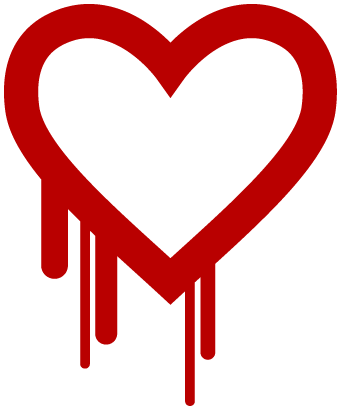 News of Heartbleed broke a week ago, but there’s still a long way to go before the “web is fixed” so to speak. I know I should be more concerned with the fallout of this major threat, but all I can think of is: nice brand! There’s a new big bad in town, and it’s causing quite a stir. Perhaps you’ve heard of it? 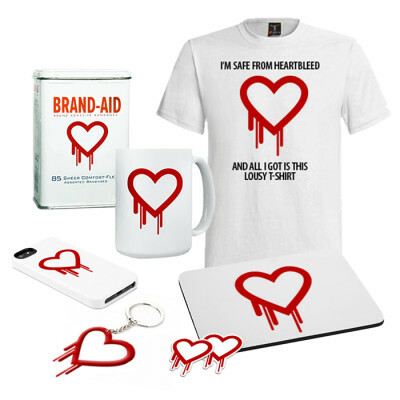 Say hello to Heartbleed! The latest and greatest in online security holes has just came into the spot light. For a small bug it’s already being crowned the greatest internet threat ever. Oh ya, and it’s been around for 2 years. They just found it now.